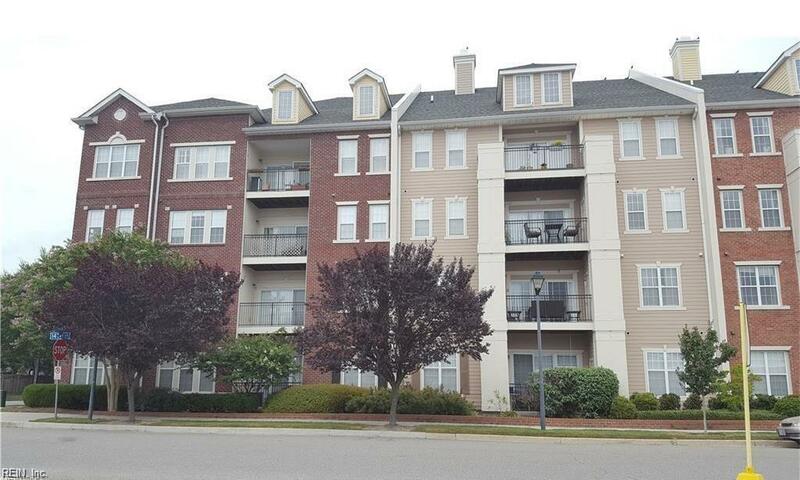 2 BR, 2 BA condo located in Ghent "The Row at Ghent". Great views of the courtyard from 4th floor balcony. 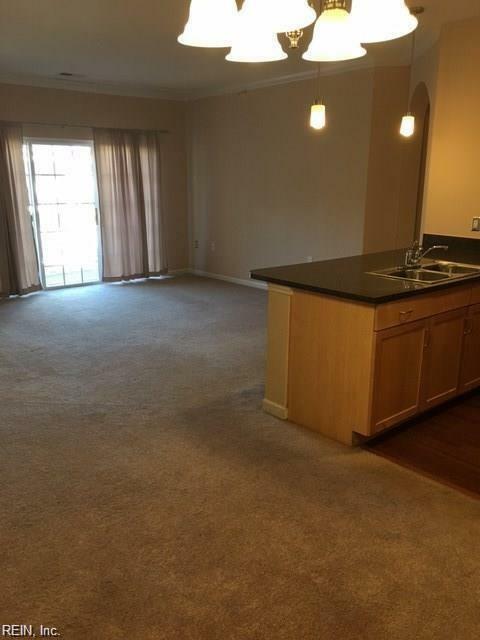 Open living areas, spacious eat-in kitchen with stainless steel appliances and bar area. Refrigerator, dishwasher, washer & dryer, microwave, electric range, and ceiling fans convey. Secured building with elevator, includes two reserved/assigned parking spaces in garage, #132 (4th floor, #101 (3rd floor), 2 remote controls to access garage. Large Storage Unit on first floor (1D). New HVAC installed in 2018. 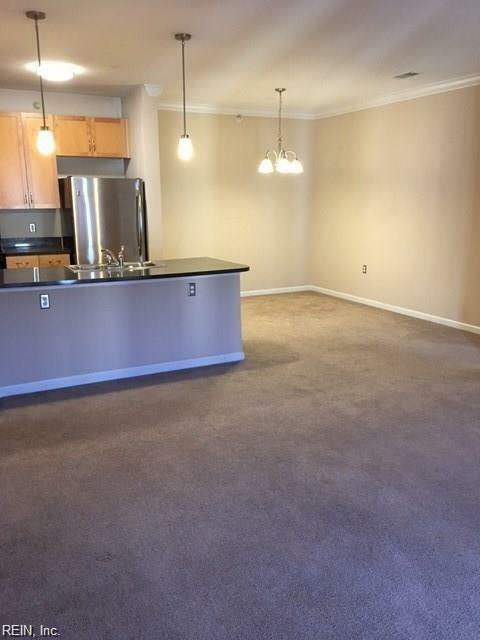 Close to EVMS, ODU, shopping, theaters, restaurants and military bases. 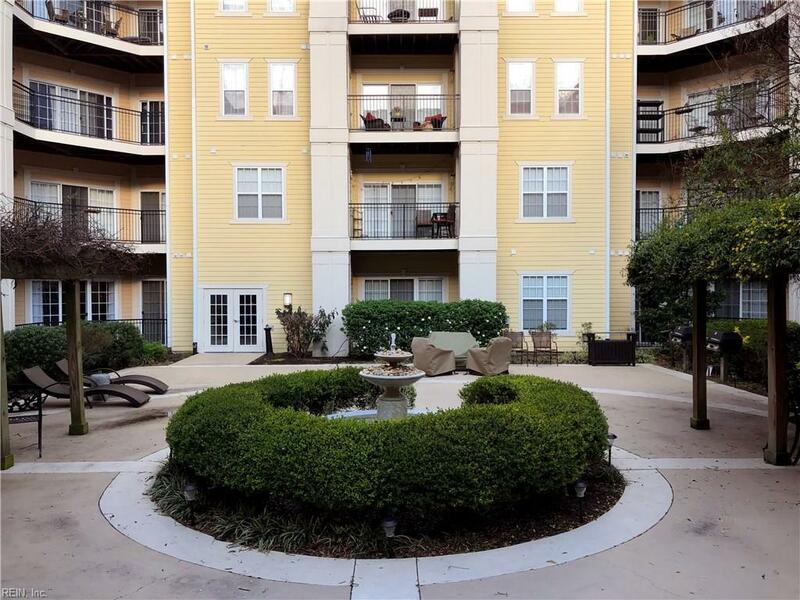 Amenities include, elevator, ground maintenance, water, sewer, courtyard view.